Camp Rock Photoshoot. Camp Rock: The Final geléia, geleia photoshoot. Visit now. 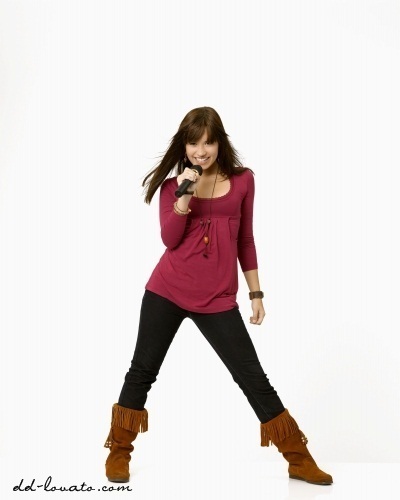 Wallpaper and background images in the demi lovato club tagged: demi demi lovato photoshoot camp rock. This demi lovato photo contains legging, leging, cobertura perna, perna cobrindo, and coberta de perna. There might also be meias, mangueira, mangueiras, pernas nuas, meia-calça, calças colantes, skintight, pantyhose, calças skintight, calça skintight, hip boot, and thigh boot.